GIS for Marketing agencies connects consumers with clients. Yes, you sell products and services, but really, you sell ideas. 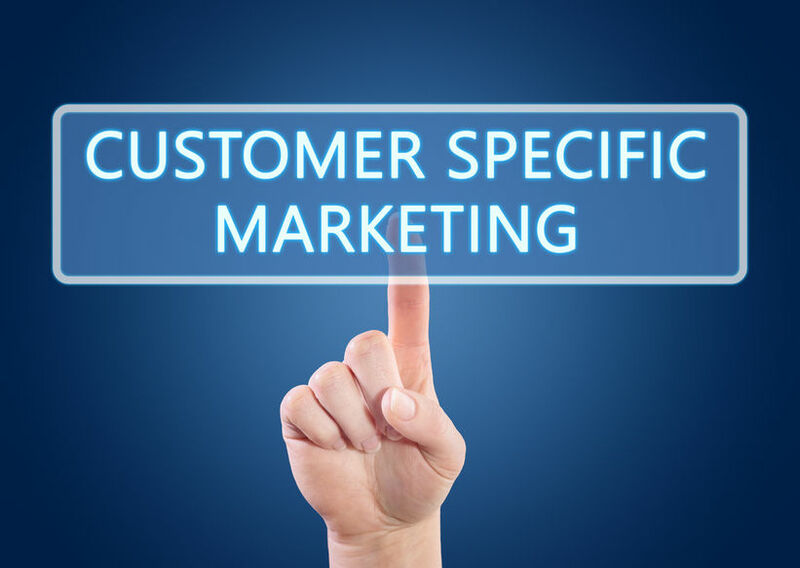 If you can connect the right idea with the right consumer you have successfully served your customer. But how do you make those connections in today’s complex retail landscape? 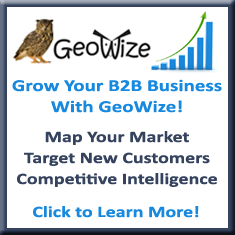 Geographic Informations Systems will help you match the right products and services to the right prospective buyers! In addition to providing the current state of the information above, we can also project future growth patterns. It is also possible to create comparisons of a study area to state and national indexes. We can supply competitive information for any industry and help identify your clients strongest competitors. By creating a B2B Strategic Market Analysis you can help your clients identify areas of opportunity. We can help you explore new markets and better understand existing markets.